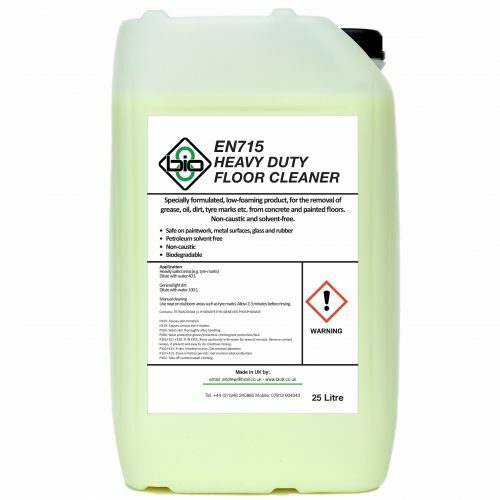 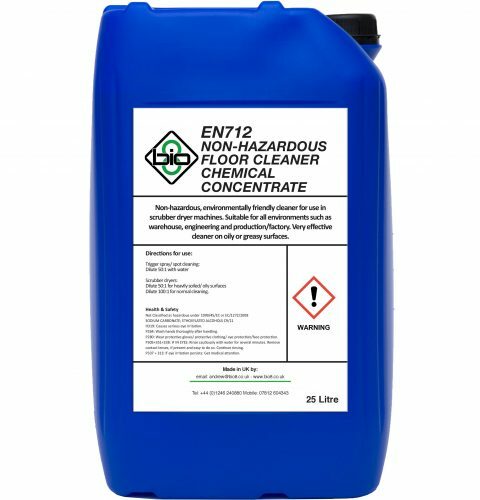 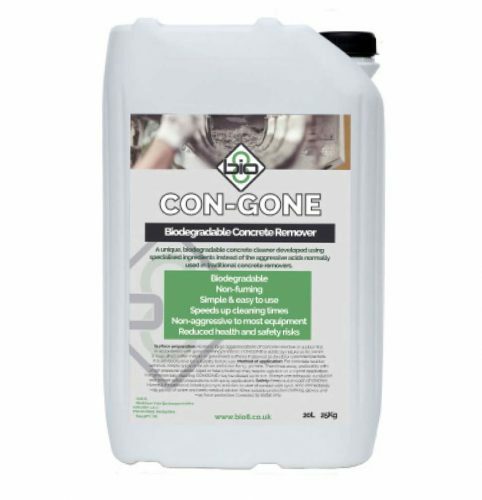 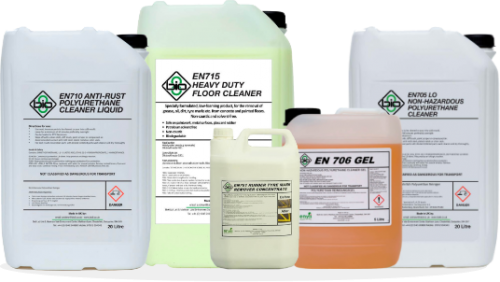 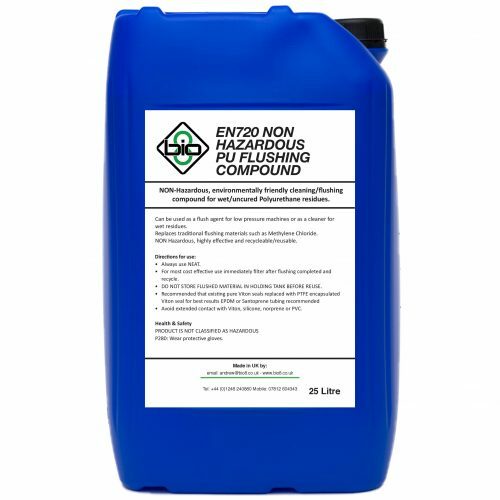 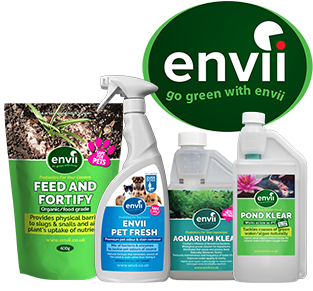 Biodegradable concrete and cement remover that offers excellent cleaning capabilities without contaminating land unlike other alternatives such as hydrochloric acid. 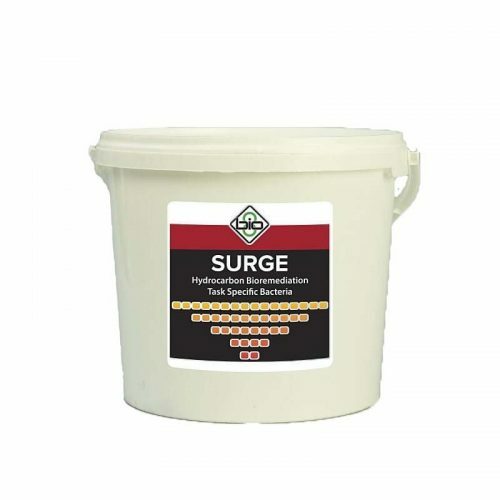 Can be used to remove cured or uncured cement from tools and surfaces. 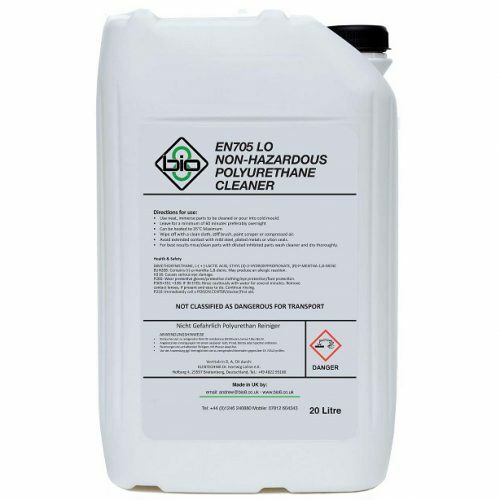 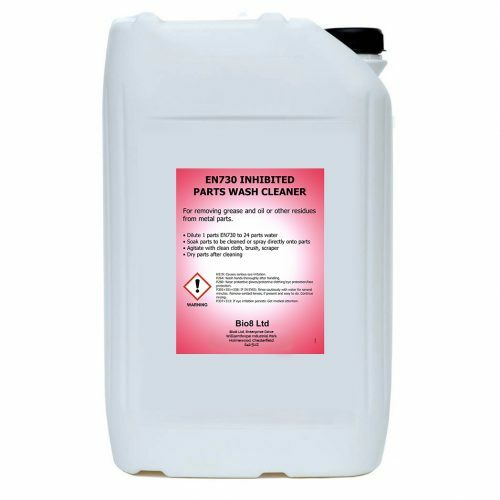 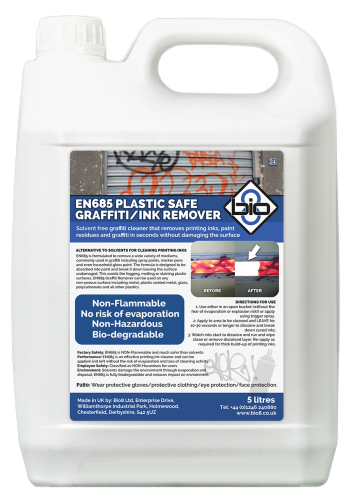 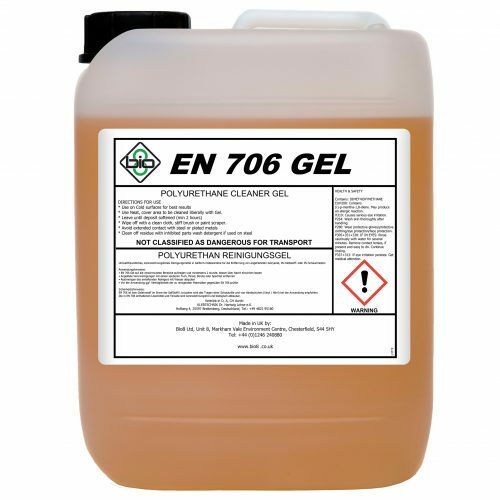 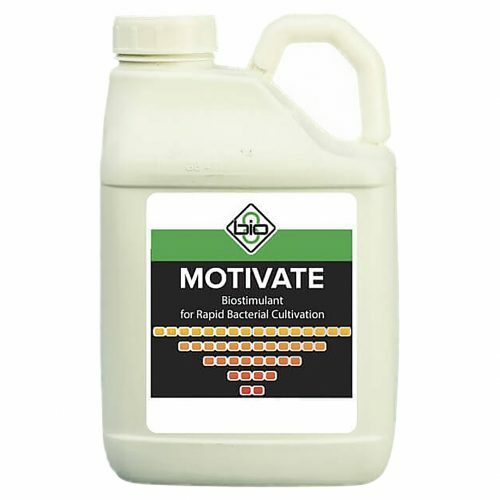 Solvent free graffiti cleaner that can be used on all surfaces to remove graffiti and ink. 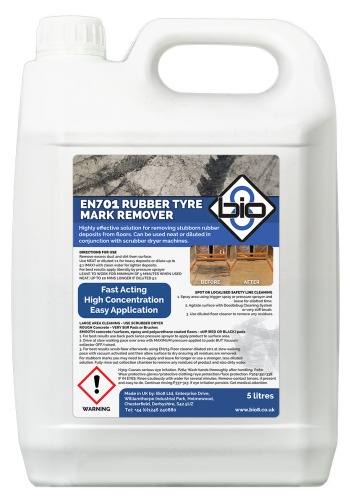 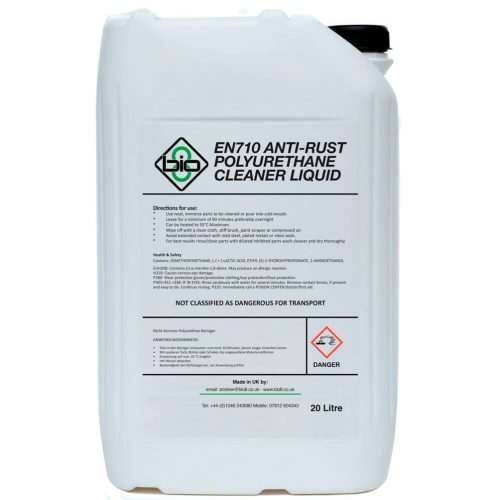 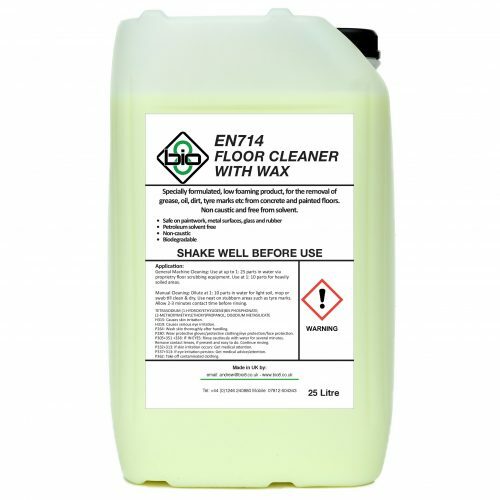 As it contains no solvents it is safe to use on plastics and will not tarnish their finish.